The Coal Hill Gang are making an ace return. Kind of. 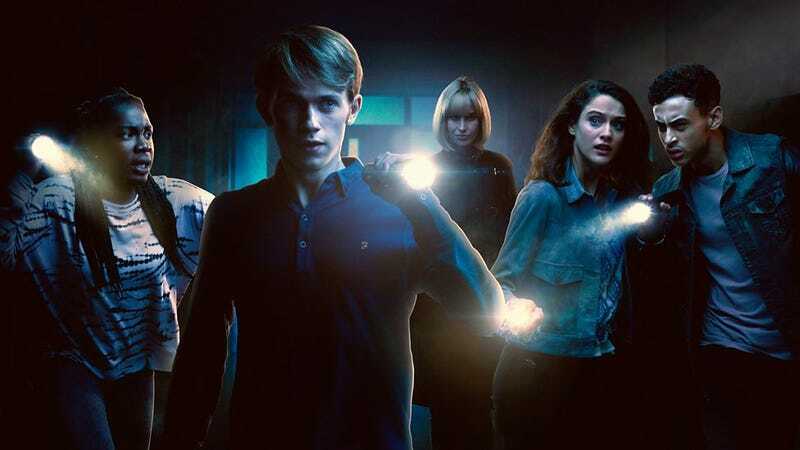 The Doctor Who spin-off Class was mocked as the spin-off nobody asked for and drowned in the cyberspace universe of BBC3, although its domestic ratings were equivalent to shows such as Westworld and The Flash. Despite the damp squib reception of their last outing, the kids and Quill are teaming up with the Seventh Doctor’s pal Ace (Sophie Aldred) for new audio adventures at Big Finish. They will be available on CD and for download in August. Writers include novelist Jenny T Colgan, but creator Patrick Ness seems to be absent from the mix. Big Finish also promise an encounter with the Daleks. Big Finish seem to be becoming a home for old cults. They have Star Cops and Callan audio in the pipeline as well. Will audio Class put new life in to Coal Hill?